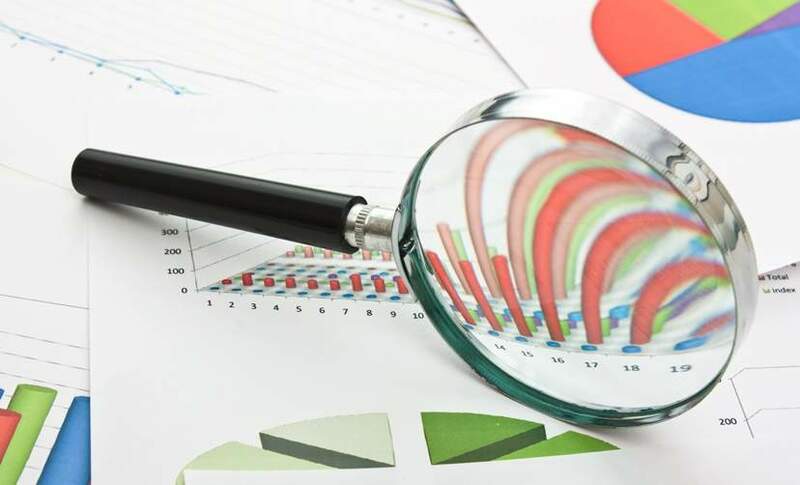 The Bank of England’s (BoE) Financial Policy Committee (FPC) has warned that consumer credit lenders may be placing undue weight on the recent performance of loans in benign conditions. In its Financial Stability Report for June 2017, the FPC said that overall it viewed the overall risks from the domestic environment to be ‘at a standard level,’ i.e. most of its financial stability indicators were neither particularly elevated nor subdued. 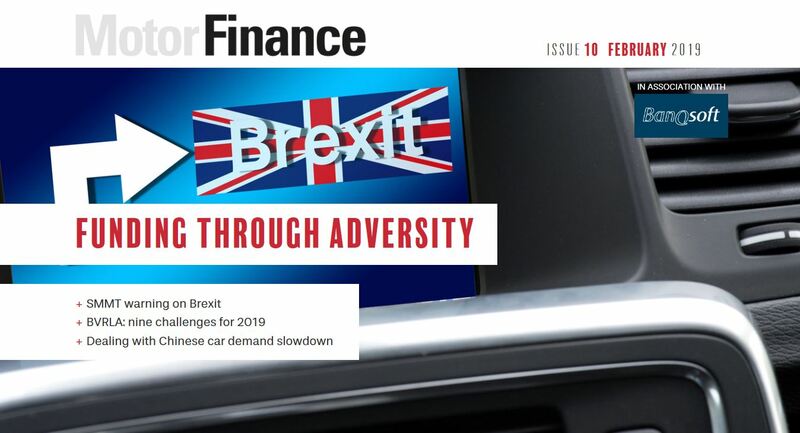 Despite this, the FPC warned there remain pockets of risk the need watching, before naming the rapid increase in consumer credit – led for much of the time by the growth in motor finance levels – as one of them. Overall, for the twelve months to April 2017, consumer credit levels grew by 10.3%, far greater than the average growth in household income. As a result the FPC said it planned to bring forward the assessment of stressed losses on consumer credit lending in the Bank’s 2017 annual stress test. This will inform the FPC’s assessment at its next meeting of any additional resilience required in aggregate against this lending. As a result, lenders have less capacity to absorb losses, either with income or capital buffers. In addition, the short maturity of consumer credit means that the credit quality of the stock of lending can deteriorate quickly. The FPC also noted that lenders expect to continue to grow their portfolios this year, at the same time as real household income growth is expected to remain particularly weak. Comparing consumer credit to mortgages, the FPC said consumer credit accounted for 10% of the UK banks’ stock lending compared to 70% for mortgage lending. Despite this, losses are far higher than for mortgages. The FPC said this was because borrowers are much more likely to default on their consumer credit loans than a mortgage, and that the majority of consumer credit is unsecured. This wasn’t the case in motor finance, where the finance is secured against the vehicle, and the FPC noted arrears here tended to be lower than in other types of consumer credit. 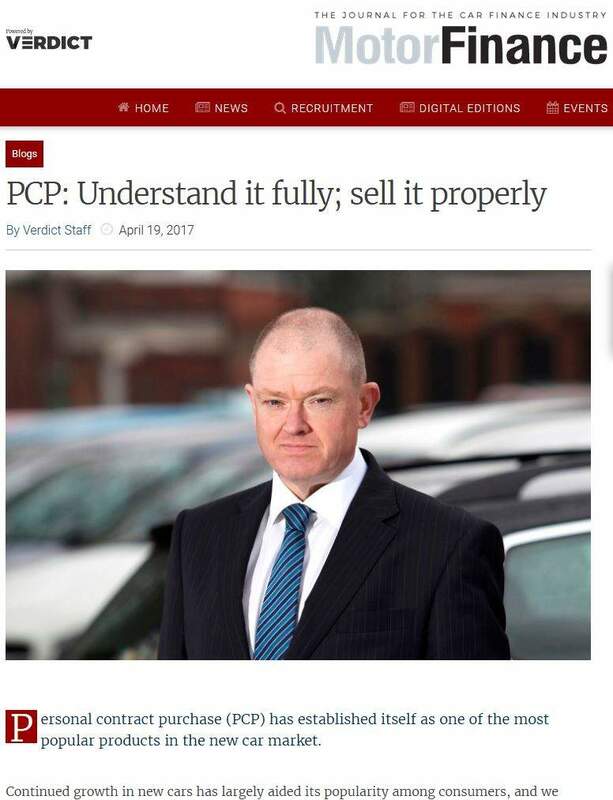 However the FPC had a few warnings specific to this industry: “Exposures to PCP lending may be particularly sensitive to market conditions: if the borrower chooses to return the car at the end of the loan, and the value of the used car is less than the outstanding loan amount, the lender will make a loss. 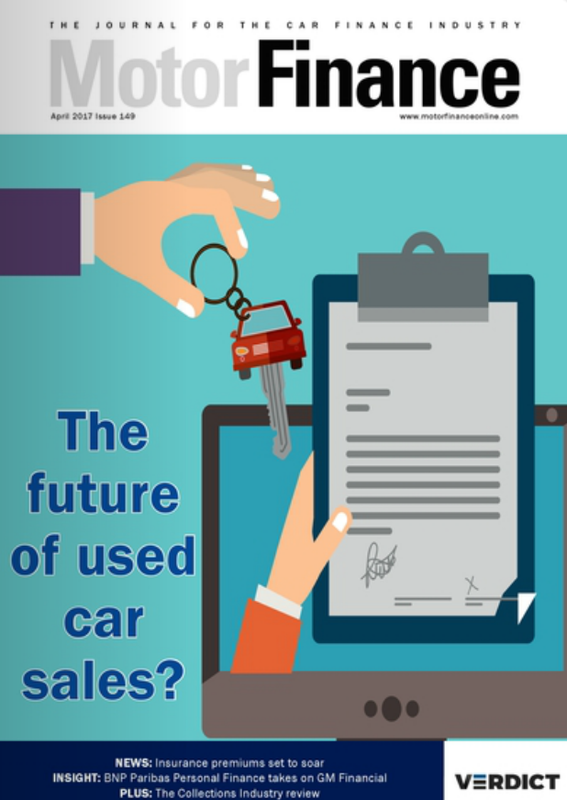 Lenders can seek to mitigate these risks by making conservative assumptions about the future value of used cars, though these assumptions are inherently uncertain. “In a hypothetical scenario where car values at the end of contracts turn out to be 20% lower than expected by lenders at origination — and all PCP borrowers returned their vehicles — Bank staff estimate that market-wide PCP losses could be 3%–6% of the total outstanding stock of car finance. 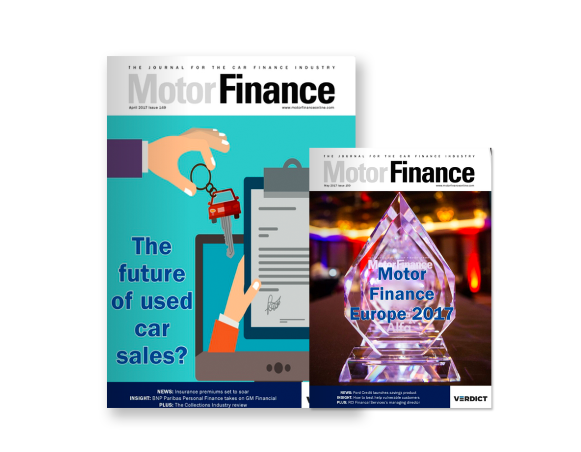 Commenting on the report, Adrian Dally, head of motor finance at the Finance & Leasing Association, said:“We welcome the Bank’s recognition that arrears rates on dealership car finance tend to be lower than for other forms of consumer credit because it is secured against the vehicle. 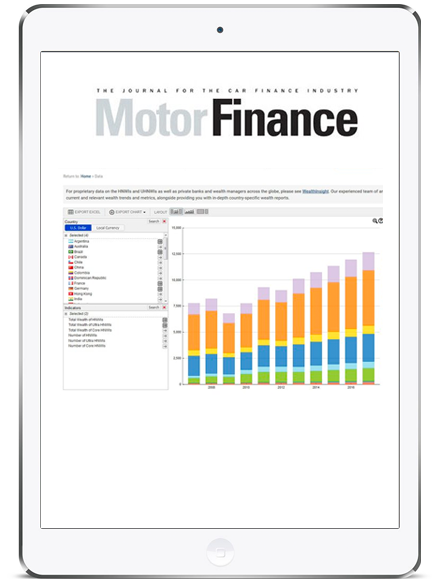 As the Bank says, the recent growth in dealership motor finance reflects a recovery in new car registrations and a shift in how cars are purchased, away from ownership. So far in 2017, growth in this market has in any case moderated significantly compared with recent years. “We note that the Bank’s hypothetical modelling of a fall in used car values going well beyond anything seen historically – even during the financial crisis – nonetheless shows a relatively modest impact on capital ratios. 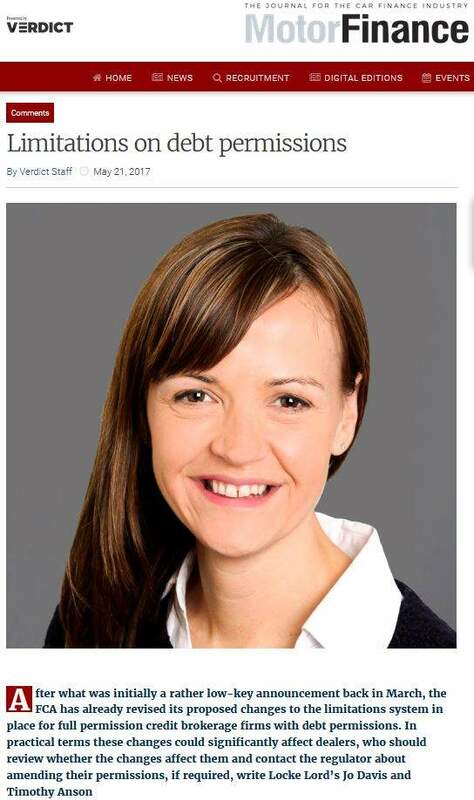 In fact, lenders providing car finance have long experience of modelling car prices during all sorts of financial conditions, and the risks are well-understood and well-managed.